OUR MISSION: Two Roads Communications helps companies and individuals grow and improve their marketing and communications efforts by inspiring and cultivating ideas. We provide professional writing, website design and content management, social media planning and management as well as traditional marketing and public relations services. If you do not have the budget for a full-time marketing or communications director to manage your website, social media, e-newsletters and all your marketing and public relation needs, we can help. 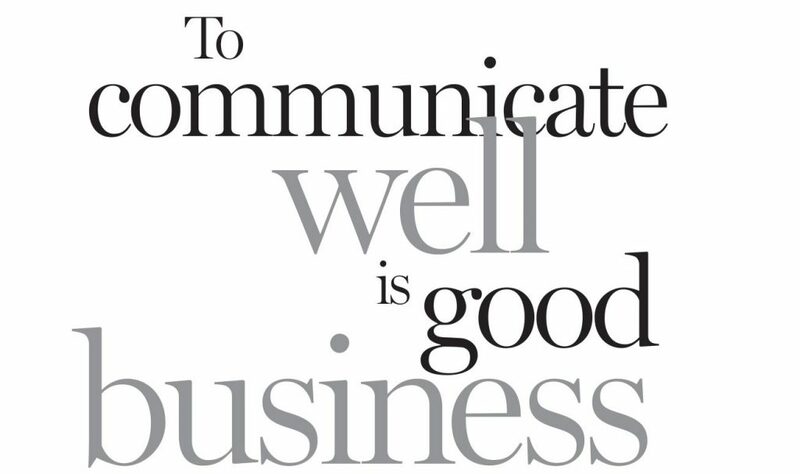 Two Roads Communications works collaboratively with clients, listening to their ideas and inspirations before crafting your story and creating a communications system to help a business or project thrive. Writing may not come naturally to all, but it is an essential tool for business owners. Likewise, website design, content creation and content management can be overwhelming to a busy business owner or individual with a new project in the works. Two Roads Communications tailors writing/editing, web design and content management services specifically for your business, however big or small. Let our marketing and communications project management experience help make your business successful and tell your story. 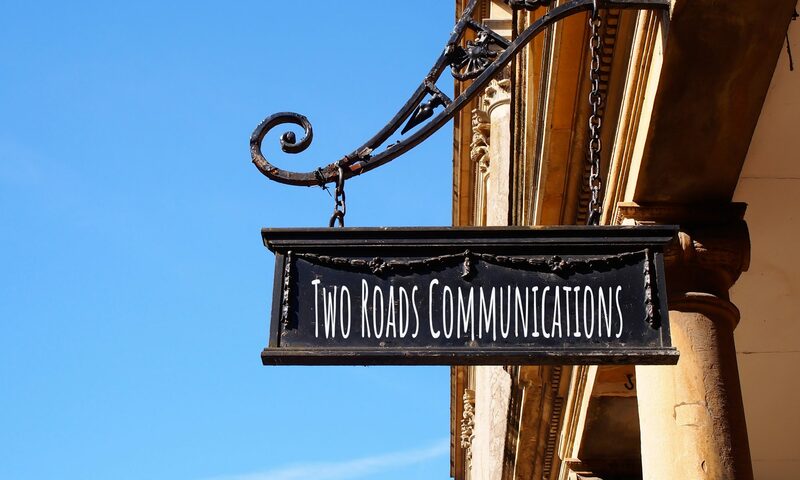 Read more about Two Roads Communications and its clients. We are committed to helping new businesses realize their dreams and existing businesses expand and improve through fresh ideas and a dynamic communications plan. You may opt out of any future contacts from us at any time by emailing bem@tworoadscommunications.com. Timber Bronze hardware design company creates hand-crafted bronze knobs, pulls, handles, and, yes, doorbells that capture the vast beauty of the Pacific Northwest in a time-honored process blending art with function. Dr. Kim Stephens, of Knoxville, TN, became just the second president of Project Alive this week, taking the reins from founding president, Melissa Hogan.